Class of 2023 » Welcome Class of 2023! 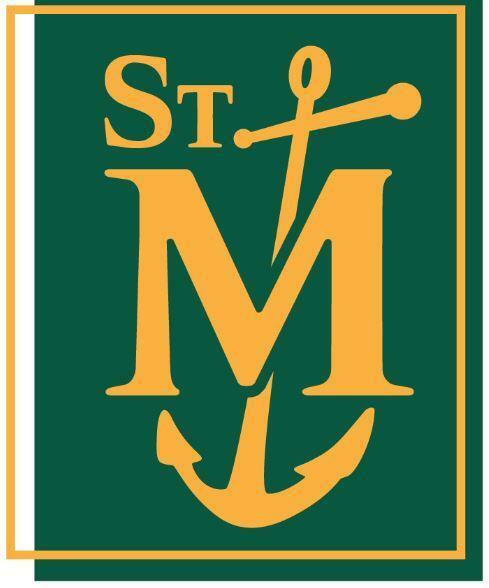 Welcome to St. Monica Catholic High School! Below you will find information that will be helpful in navigating your child's entrance to SMCHS. Please review the items on this page for information and relevant links. Sign up for your Personalized One-on-One Counselor Meeting. Fall and Summer School course selection will take place during this meeting, as well as information about subject specific qualifying exams. FACTS is the tuition program servicing our families. All students must be enrolled in FACTS no later than June 3. If you currently have a FACTS Management Account, please log into your account and complete the information on the upper left hand side with your bank account/credit card information for the tuition payment and/or fees. St. Monica Catholic High School, please use the same username and password to proceed. Please email to your student's records to Ms. Paula Hansen at phansen@stmonicafaculty.net. SMCHS's school uniform company is Michael's Uniforms. The school is still formulating its 2019-20 uniform list. You will be contacted when uniforms become available.